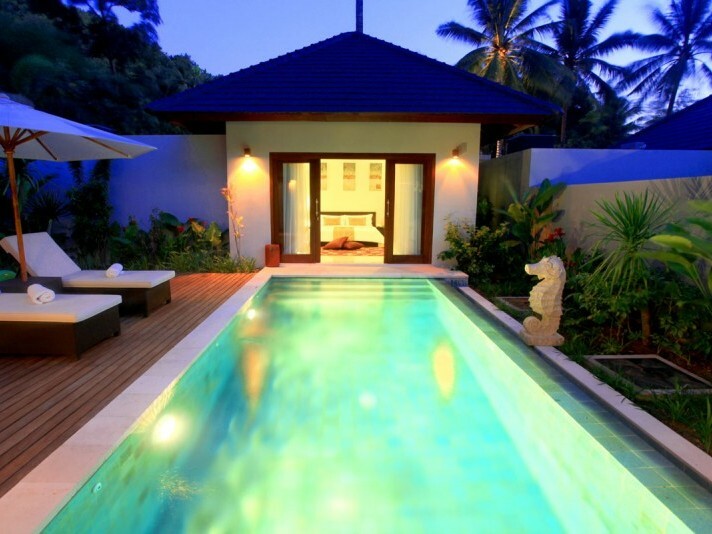 Mesmerize in the tranquility of this property and unwind yourself from everyday's hassle. Resting along Senggigi, it is just a short stroll away from the gorgeous beaches. Boasting a full list of world class facilities, guests will find all of the leisure needs for the entire stay. Each spacious room is tastefully set with contemporary décor and equipped with superior amenities that will provide extra convenience for houseguests. Enjoy a romantic dinner in the Bamboo poolside restaurant, serving a wide selection of international cuisine, or rest back and relax with some refreshing beverages in the Garden Café. There is simply no greater place to ease your mind than Kebun Villas & Resort.